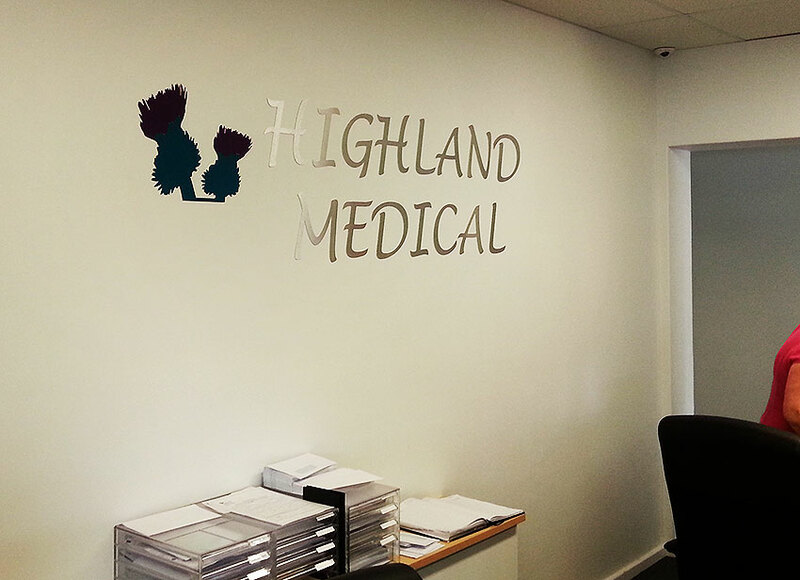 To make a reception sign really stand out, it may be worth considering using brushed aluminium cut out lettering. Rather than resorting to fake brushed silver vinyls, use the real thing and the result is much more eye catching. Seen here is 2mm aluminium, but there are other thicknesses available. Cut out lettering isn’t limited to aluminium, thought. We can do cut out lettering from acrylic, foam, sign board, foam PVC, stainless steel, aluminium composite and almost any solid material. 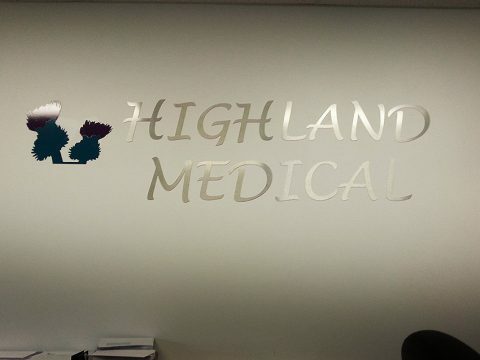 If you need cut out letters, then please call us to ask for a quote. Shop fronts, reception signs, and building signs can all benefit from cut out lettering to improve their appearance. Please click here and we’ll be happy to chat to you about your needs.